The luncheon will be held at the Dunham Woods Riding Club. 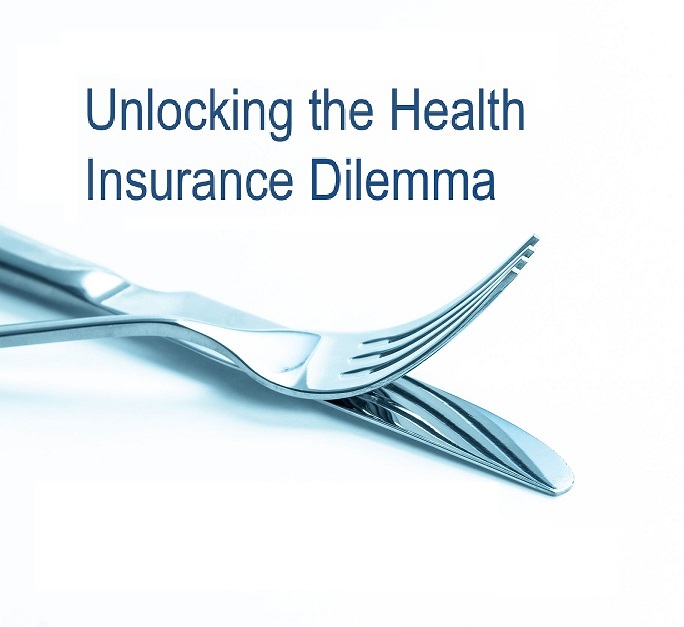 Clear Insight is providing a complementary luncheon to Valley Industrial Association member firms and guests reviewing key tools to unlocking the health insurance dilemma for employers. Solutions are driven by data. Understanding the data provides the answers. We have been successful in creating plan designs, prescription drug solutions and funding alternatives that effectively control costs. Healthcare is too expensive not to manage. Let us demonstrate some key aspects that require your attention. Cutting costs without reducing benefits! The plans typically available from insurance companies don’t address these opportunities. Most solutions for effectively controlling these costs require employers to self-insure their plan. Many employers are concerned with increased risks of this approach. Health Plan Captives provide coverage to confidently manage, transfer, or avoid these risks. While a HEALTH PLAN CAPTIVE is not the complete answer, it does provide smaller firms access to the solutions many larger employers enjoy. The specifics of the VIA HEALTH PLAN CAPTIVE will be discussed at the event. But we will review other options including HRA Funded High Deductible Health Plans and Minimum Premium Plans. These options may be more appropriate for smaller employers. Come for the food and networking… stay for the solutions. Register and we will send you more information on the event.